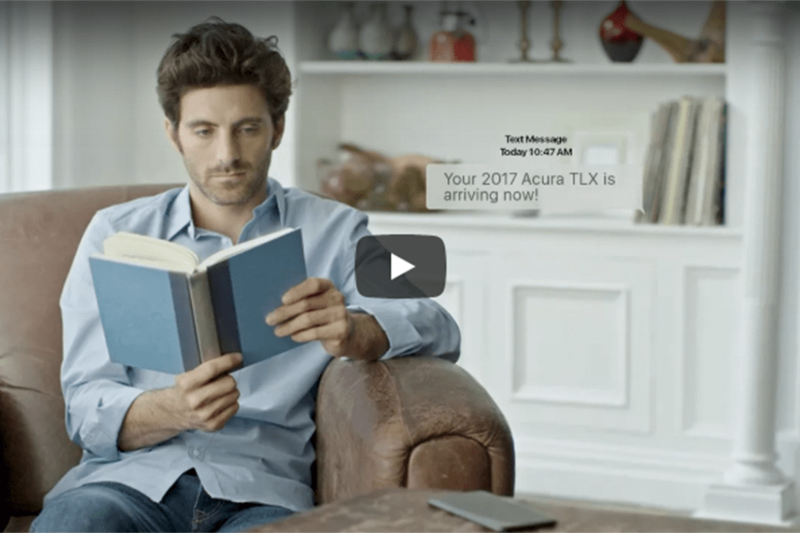 Paragon Direct - New Vehicles | Shop Paragon Honda from home! My overall experience when I came to Paragon Honda to lease my new car was fabulous. Thanks for making this a pleasant experience. Amazing experience. Great customer service and we got an amazing deal. I’ve been a loyal paragon customer since 2013 and will definitely keep coming back.